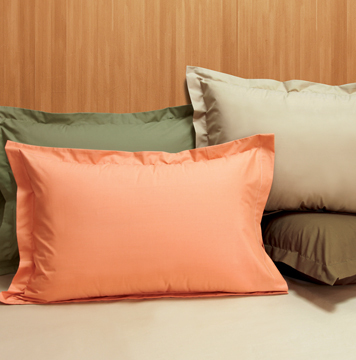 Since 1981, Elegance has been a stronghold in Indonesia in sleep wellness. 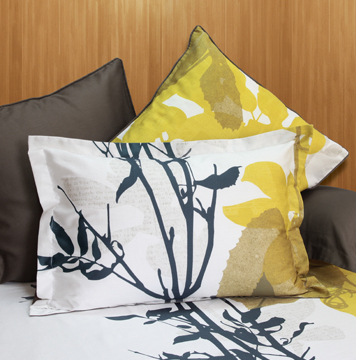 Indulge yourself and your loved ones with fine quality fabrics designed in timeless style. 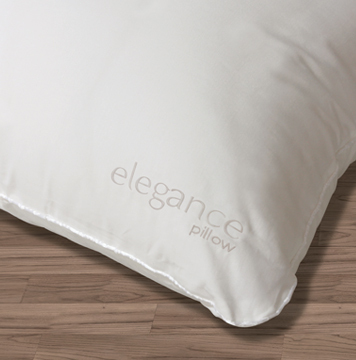 Elegance has classic designs in a range of fabrics from 100% cotton to Tencel®, as well as a range of white fillings for all your sleeping needs. 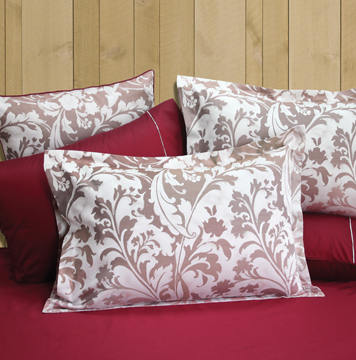 Elegance has always pursued great value in bed linen and white fillings; design and quality have always gone hand in hand with honest pricing.